Since being introduced to the law enforcement officer (LEO) vehicle market in 2012, the Ford Police Interceptor Utility has had a firm hold on the title of America’s most-preferred and best-selling vehicle for police departments across America. By the end of the Interceptor Utility’s first year of sales, it held more than a 35% market share, and it has increased exponentially every year since. With 2015 almost in the books (Danno), it seems primed to repeat the achievement of America’s police’s favorite utility vehicle yet again. Through June 2015, Ford has maintained that lead with gusto, holding a 61% market share and positioning itself for yet another full year of sales dominance. That’s a full six-point market share increase from the full-year results of 2014. “It’s been amazing to watch the transition from the Crown Victoria, which was universally loved and trusted, to the new Police Interceptor Sedan and Utility lineup,” said Raj Sarkar, general marketing manager, Ford North American Fleet, Lease and Remarketing operations. 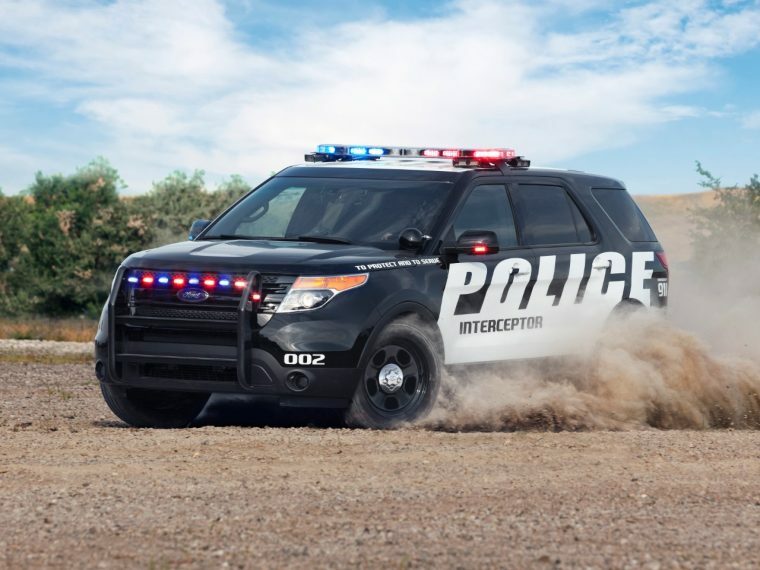 A substantial part of the Ford Police Interceptor Utility’s draw is that it stands as the only pursuit-rated midsize utility vehicle (thanks to a 365-horsepower 3.5-liter twin-turbocharged EcoBoost V6), and another is its standard all-wheel drive. 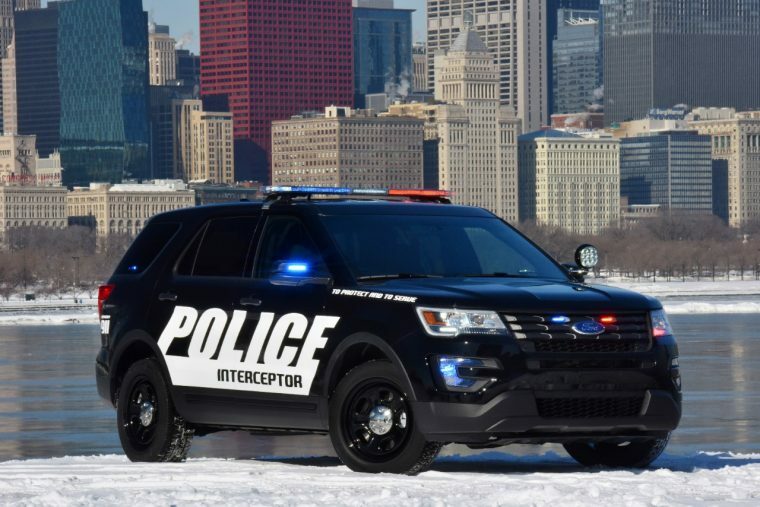 The new 2016 Ford Police Interceptor Utility was revealed earlier this year at the 2015 Chicago Auto Show.